Individual parts and pieces necessary to change the Super Swage 600 from one size of primers to another. Most of these parts are included with purchase of a SS-600, but can be lost or not included with purchase of a used Super Swage 600. 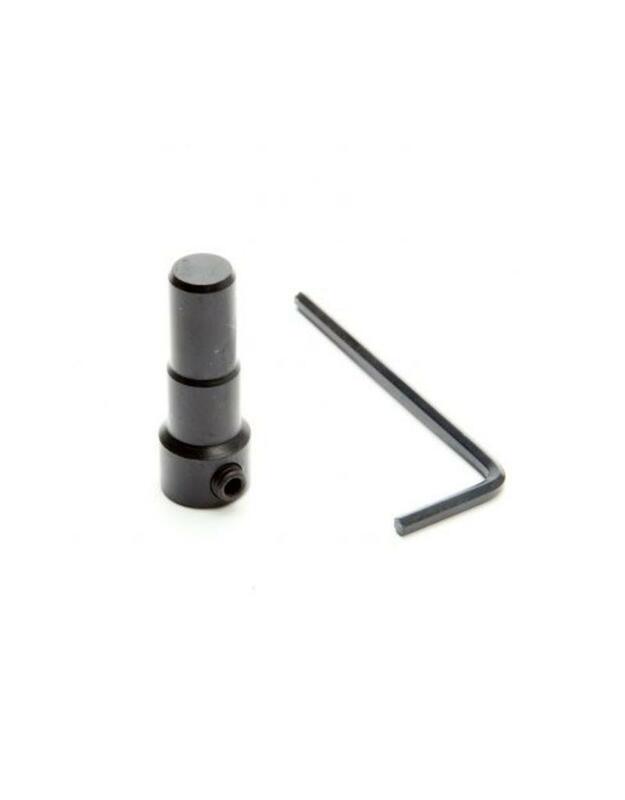 Swage adapters for 9mm/38 Spl and 40 S&W are not included with the purchase of an SS-600 but are available for here for separate purchase.